2008 October « GASTHAUS: got 'kraut? It’s this time of the year when the leaves are falling and days are getting shorter – time for the hugely popular HASENPFEFFER!! 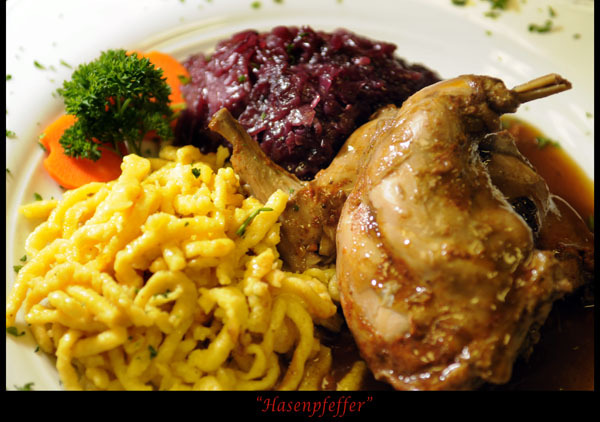 It is farm raised rabbit served with a delicious brown sauce Spaetzle and Red Cabbage. 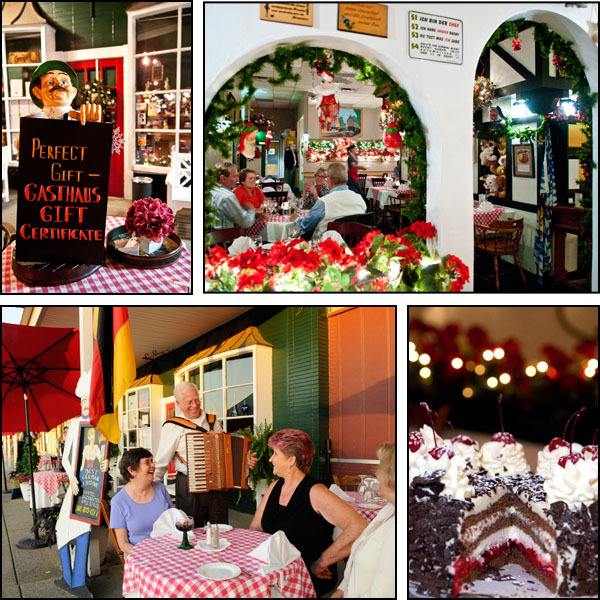 This is only a limited time so come and enjoy! 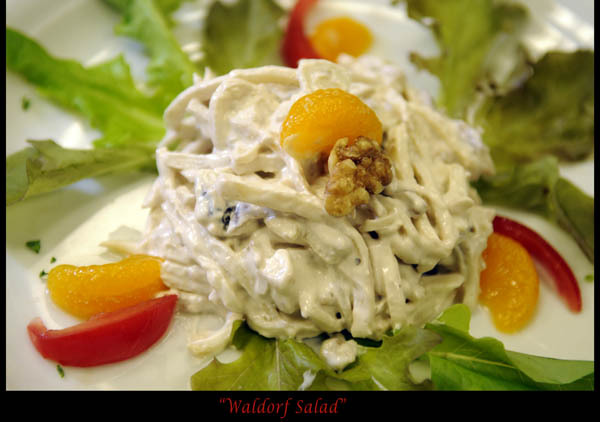 We also feature WALDORF SALAD, consisting of sliced celery, apples, walnuts and a light sour cream dressing. Very delicious! Please check out the features section of the Courier-Journal on Wednesday, October 22, 2008 and see how Annemarie makes the delicious Lemon Roll. Last week, yeah I know I am late updating this, photojournalist Matt Stone with the Courier-Journal photographed the restaurant for an upcoming issue of HerScene. It is scheduled to appear on November 21. So keep an eye out for it!